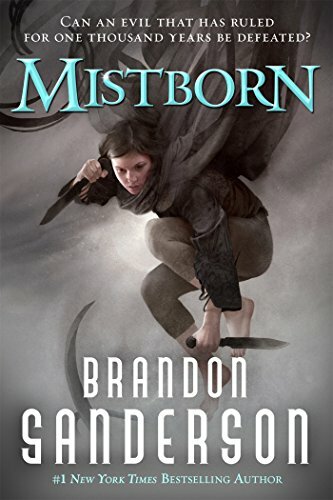 What was it about the first Mistborn book that netted Brandon Sanderson a job wrapping up the Wheel of Time series? That's the central question we attempt to answer in our discussion of Brando Sando's acclaimed novel. Join us for a discussion of allomancy, burning orange soda, fantasy heists, self-help magicians and more.